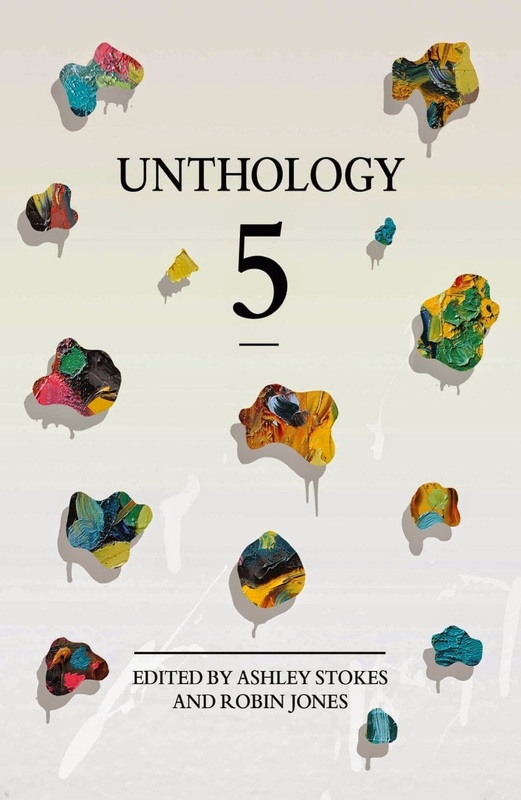 Wow, it seems like I’ve been waiting forever, but at last, Unthology 5 is out. Fourteen very different, but equally compelling, tales wrapped up in a gorgeous Unthology cover and just waiting to be read. You can read this review in its original setting here. With 14 stories that start with an abduction and finish with the end of the world this collection is everything the last one was except… it has one more story crammed in. A Little More Prayer will horrify you and have you rooting for the victim, Daddy’s Little Secret will leave you wondering what is going on in “Daddy’s” head, A Writer Tries To Work It Outwill have you hoping for true love and so it goes on – each story touching you in some way and leaving you thinking about the “rest” of the story. 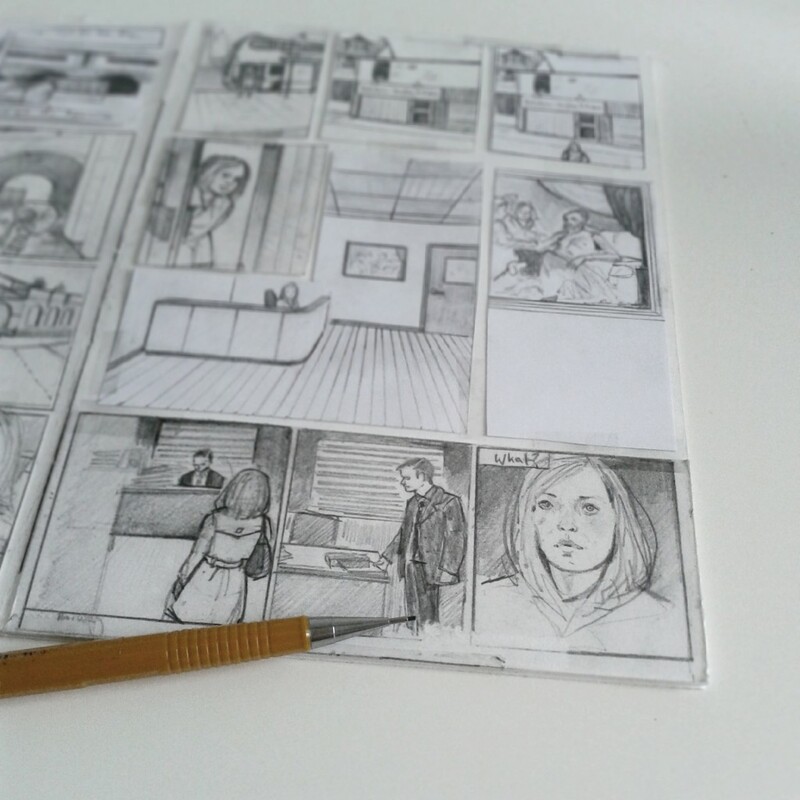 That’s one of the things I love about short stories – the way they tell you so little but so much and you can finish them for yourself. In Clarrie and You you will be frustrated by secrets kept instead of honesty shared, but it’s something you will have seen and maybe have been complicit in. In Kowalski you meet prejudice and racism in a most convincing and abhorrent way. And The Coroner’s Report… ’nuff said but you will not be unmoved. And the crowning glory has to be The End of the World which will have you saying “What??? Wake UP and SMELL the coffee!” while laughing at the premise and people’s ability to be stupid. Another brilliant collection compiled by Ashley Stokes and Robin Jones that will add a seriously new dimension to commuting or coffee time.